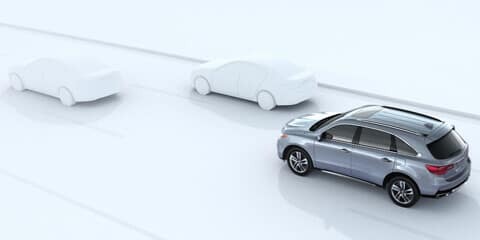 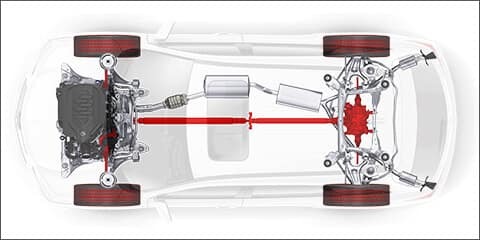 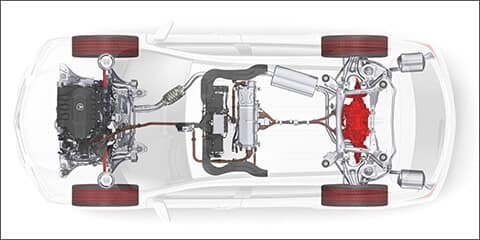 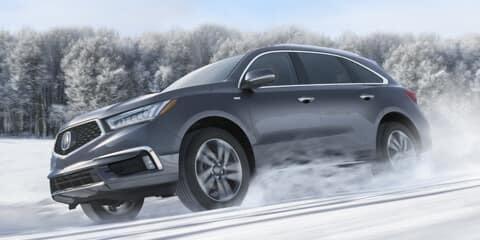 The Super Handling All-Wheel Drive (SH-AWD) models are designed to provide adept dry-road handling as well as all-weather performance using active torque vectoring to direct power to either rear wheel as needed. 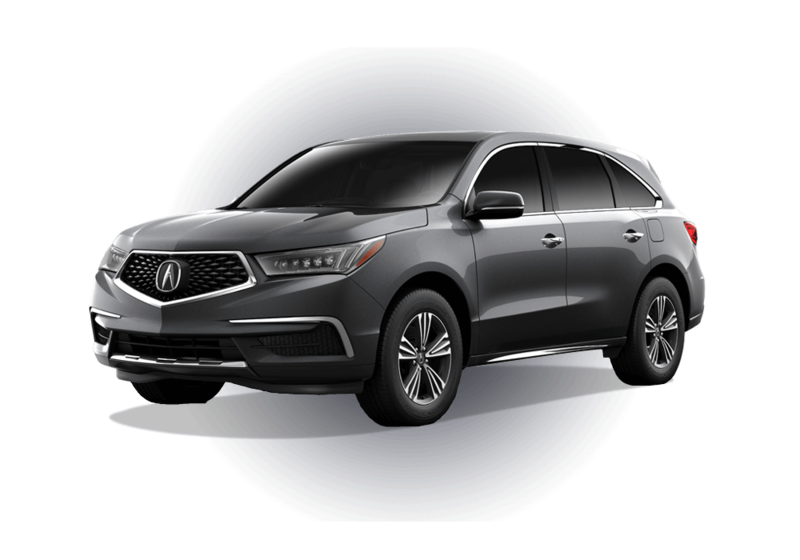 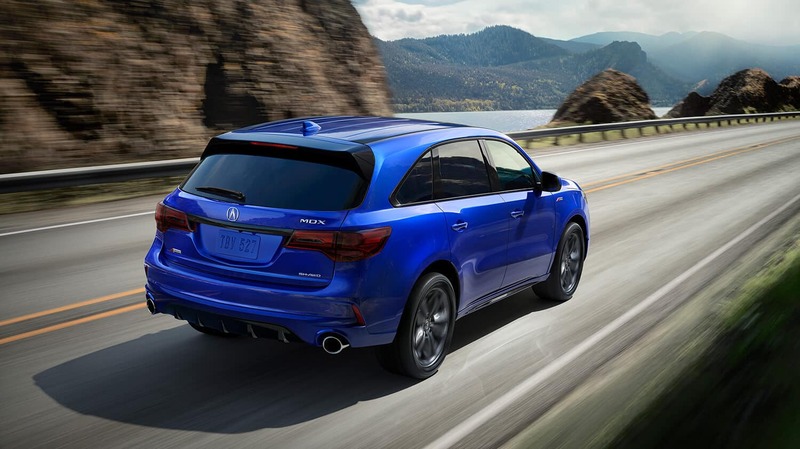 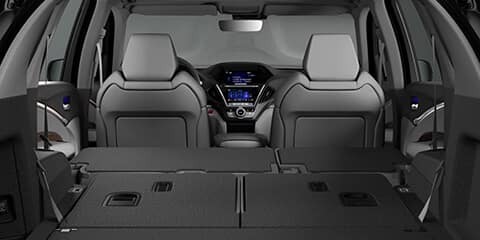 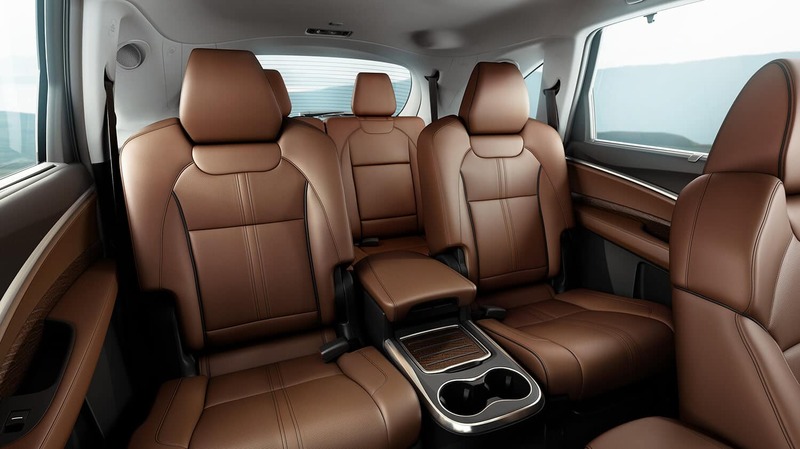 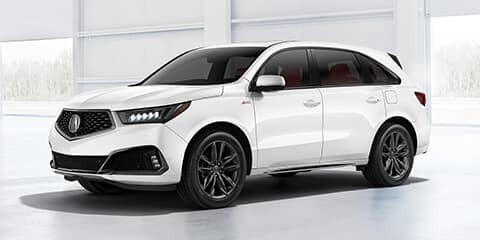 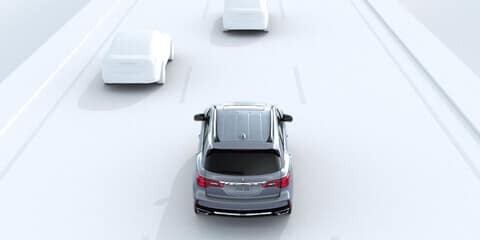 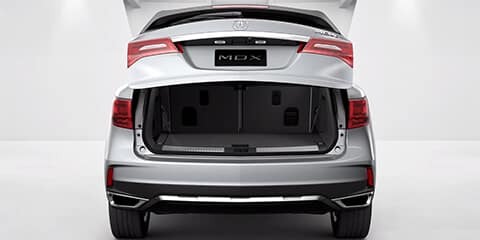 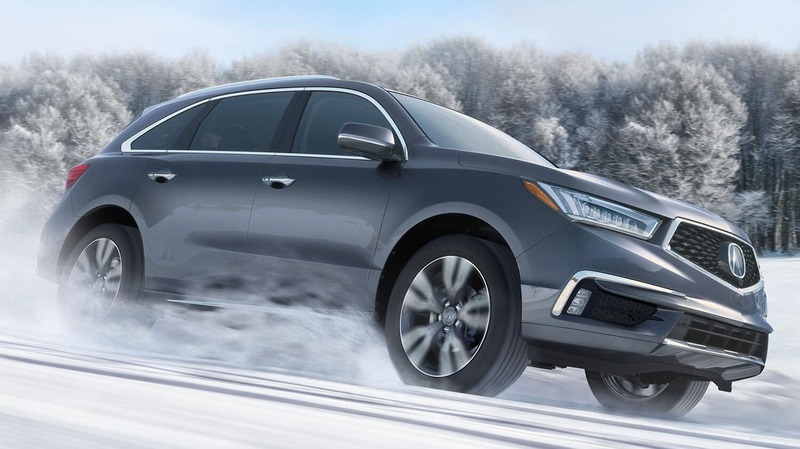 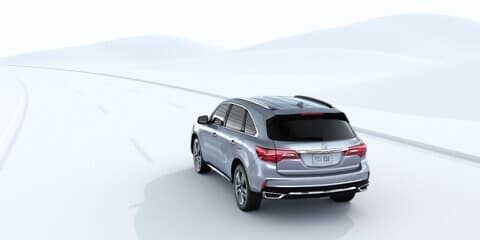 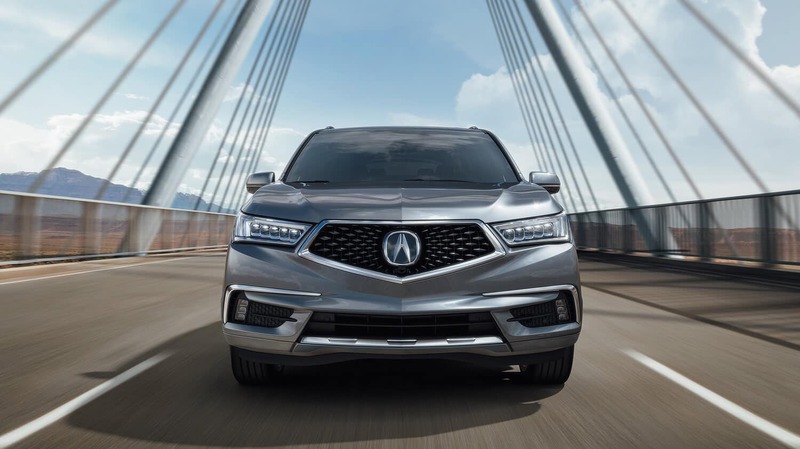 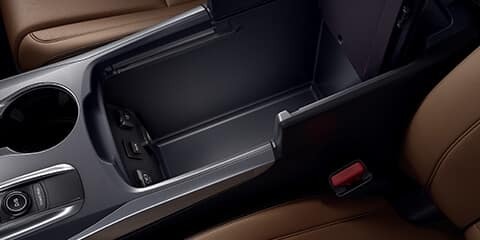 Find the 2019 MDX at a Kentucky Acura Dealer near you today! 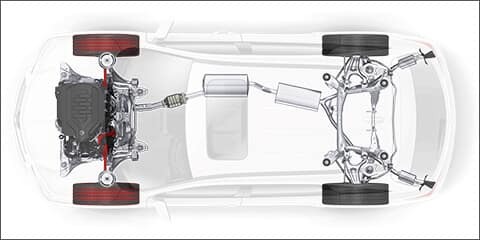 Autoblog, 2018. 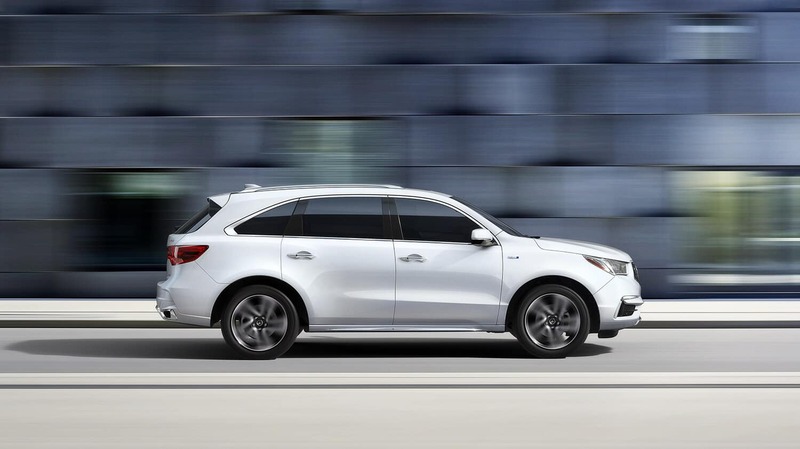 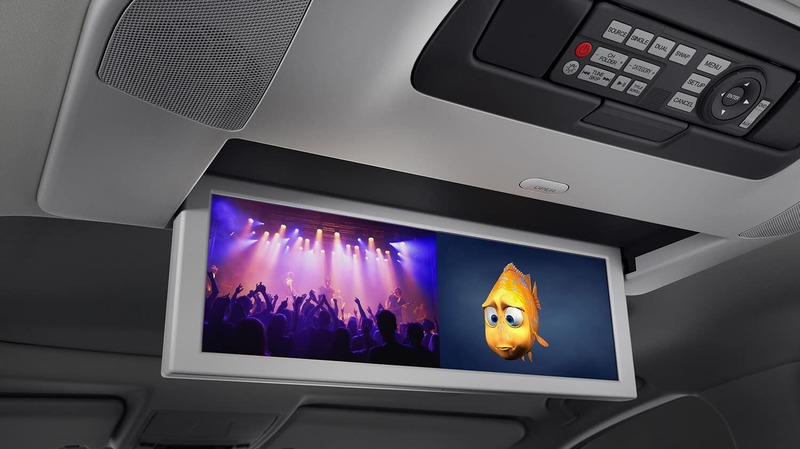 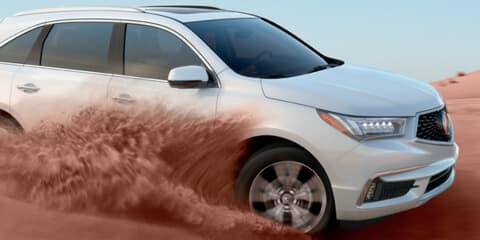 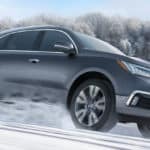 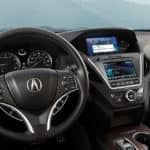 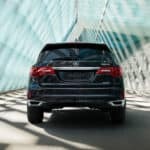 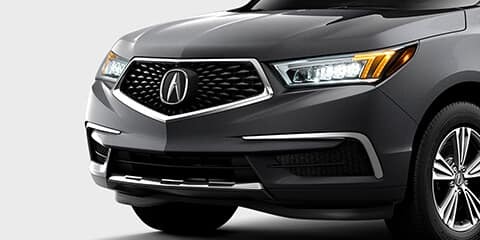 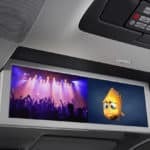 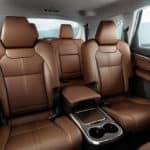 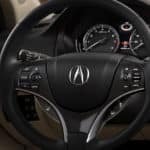 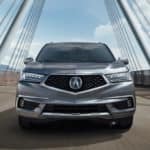 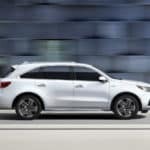 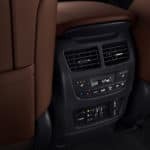 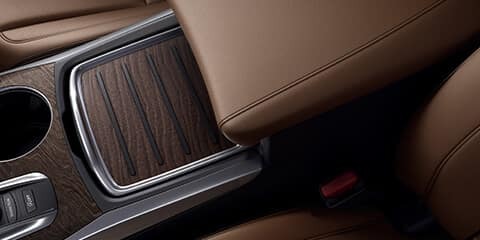 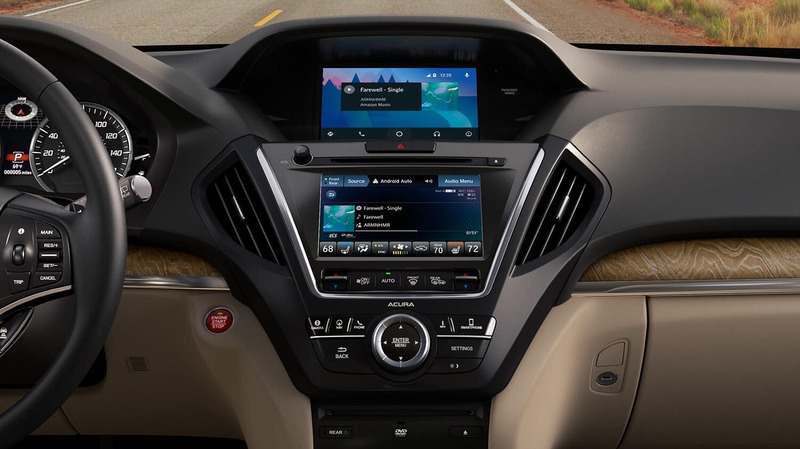 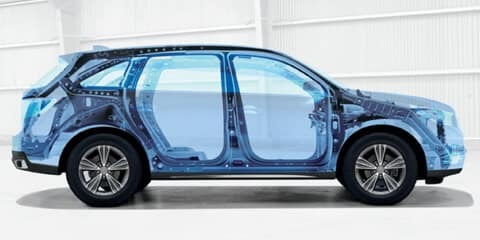 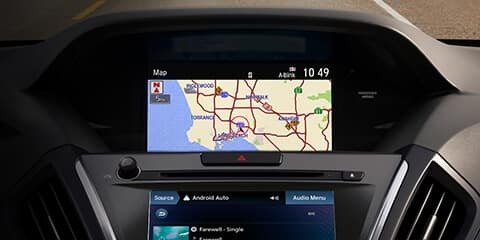 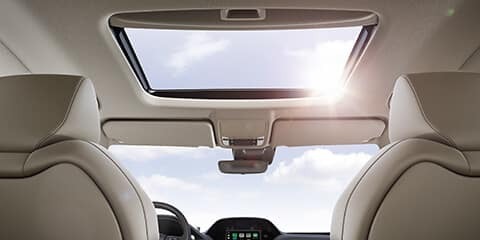 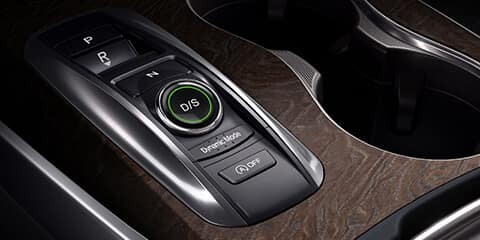 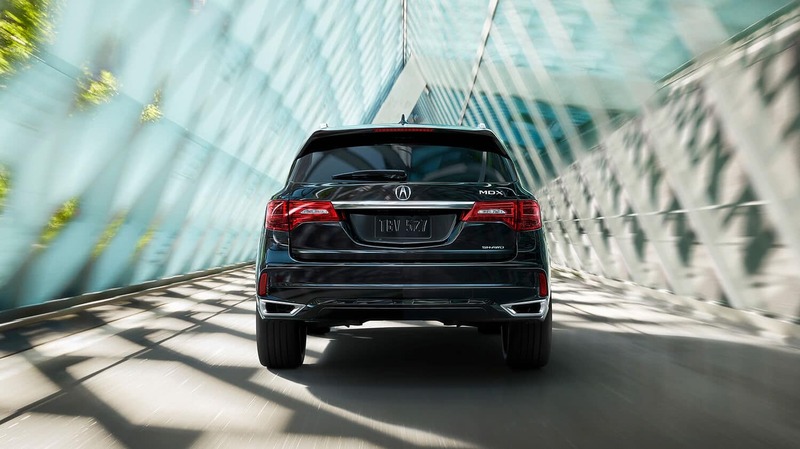 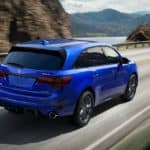 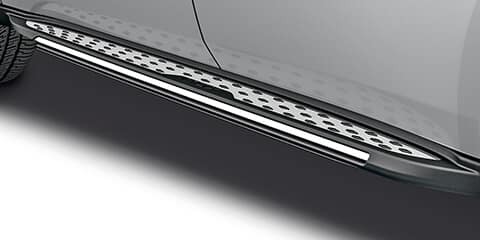 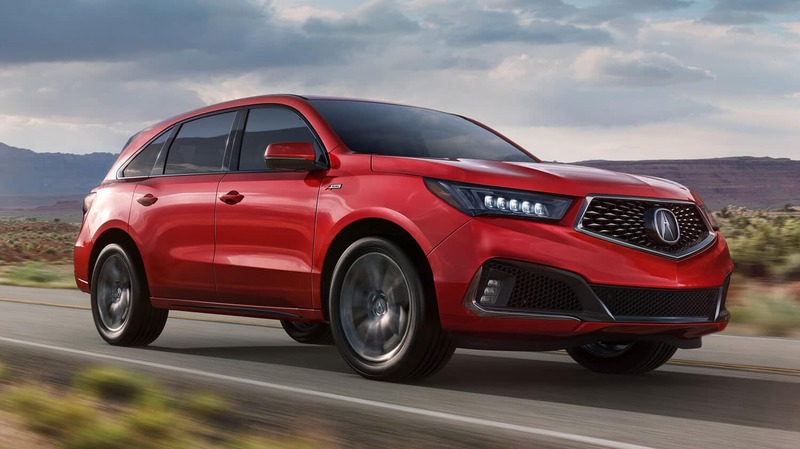 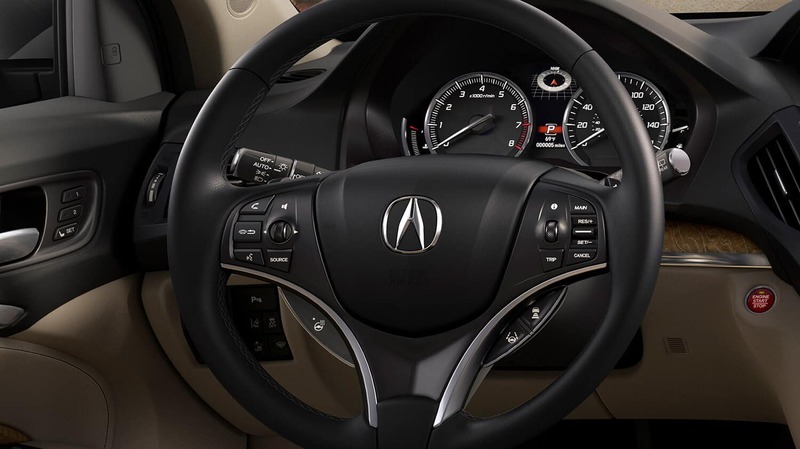 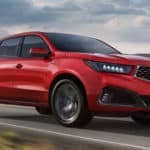 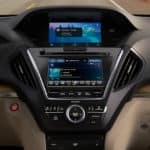 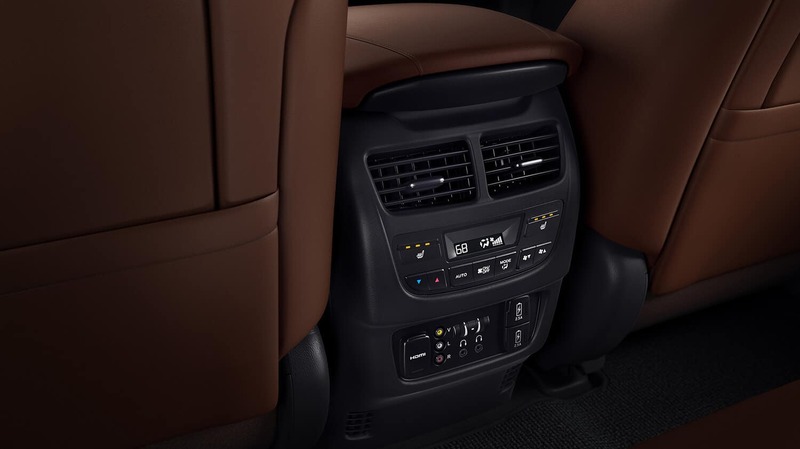 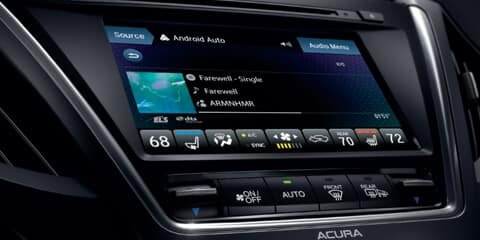 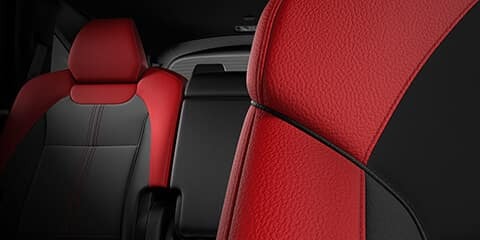 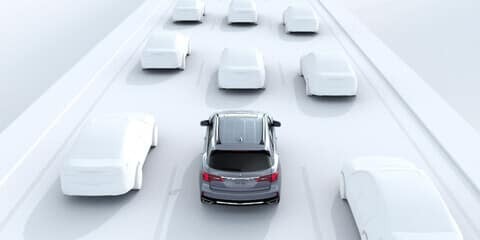 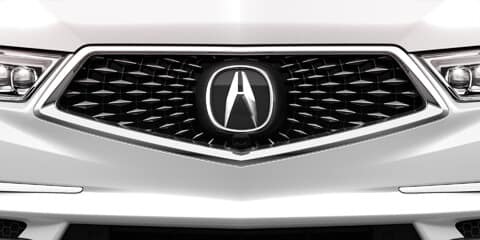 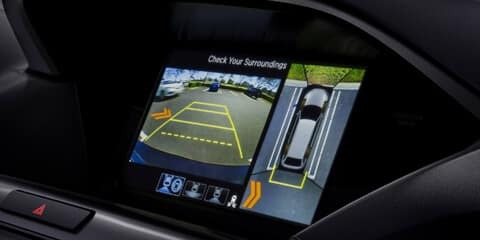 Visit https://www.autoblog.com/2018/07/17/2019-acura-mdx-refresh-brings-some-sharp-enhancements/ for more information.